Soundscapes from boundaries between nature and the city – built and unbuilt. The Routes of Helsinki tells about the roots and the present of the city. In the project, sound artist Mikko H. Haapoja records Helsinki city soundscape and creates media art installations, soundscape compositions and multidisciplinary art performances. The Routes of Helsinki project captures Helsinki city soundscapes in the times when the city is growing and changing rapidly. In the very first Route of Helsinki (Pasila-Vallilanlaakso-Vanhakaupunki) one can hear also finnish traditional instruments, kanteles and bowed lyres and singing in addition to the sounds of the city space. Another part of the series - 14 minutes long sound art composition Beeline tells about the central and historical city axis between Kallio church and Helsinki Observatory. The urban sound art piece Beeline is currently installed in the Helsinki Bites exhibition in the new Helsinki City Museum. In November 2016 the work was presented also in The House of Finland, New York. Furthermore, in the autumn 2015, Beeline was exhibited in the old Helsinki City Museum where the soundscape piece was combined with Mikko H. Haapoja's video art (the sample below) and Elina Aho's abstract paintings. 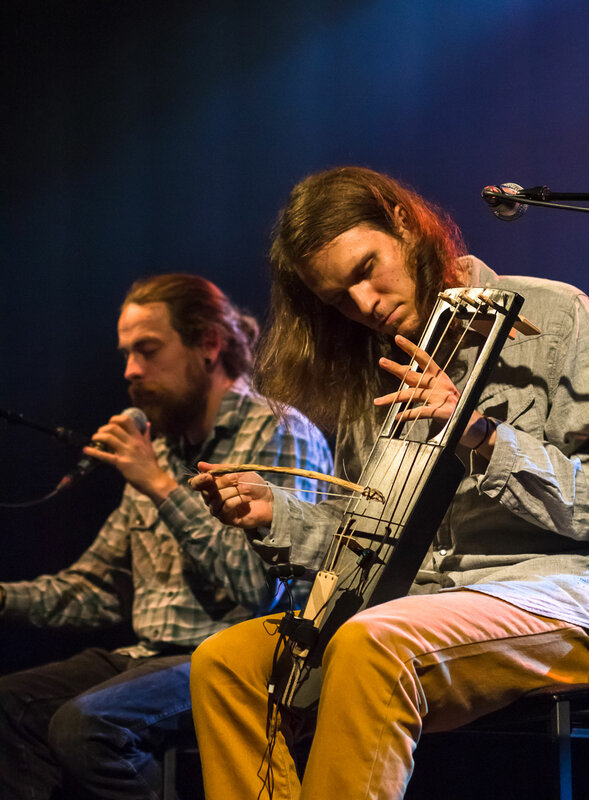 Together with folk rap collective haapoja & illmari, The Routes of Helsinki released a special CD & vinyl album Uusi maailma (The New World) in 2017, combining urban sound art with rap/spoken word and new wave folk music. Haapoja's works can be listened also in the Sound Art Bank. During 2011-2016 Haapoja created already six different parts of the Routes of Helsinki. In addition to Beeline and the First Route, Haapoja has composed f.ex. a soundscape piece HÄMÄRÄ - DUSK, which focuses on Helsinki nightly urban nature. The Routes of Helsinki - DUSK was exhibited in Virka Gallery at Helsinki City Hall from September to November 2015. The Routes of Helsinki have been presented in various galleries and public places in Helsinki - including Narinkkatori, Kamppi, where Haapoja, Aho and spoken word artist illmari made their first Sound Landscapes performance. In September 2019, all current The Routes of Helsinki pieces will be exhibited together in Sound Art Gallery, Helsinki. 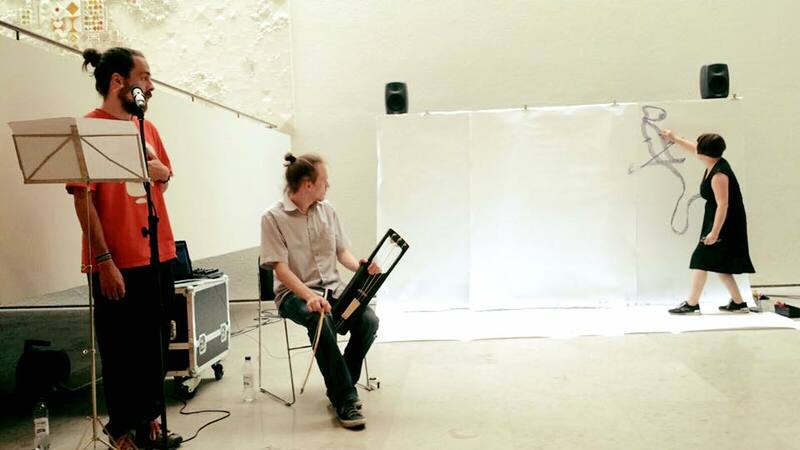 Helsingin reitit / Sound Landscapes performance at the Virka Gallery, Helsinki City Hall 8/2015.